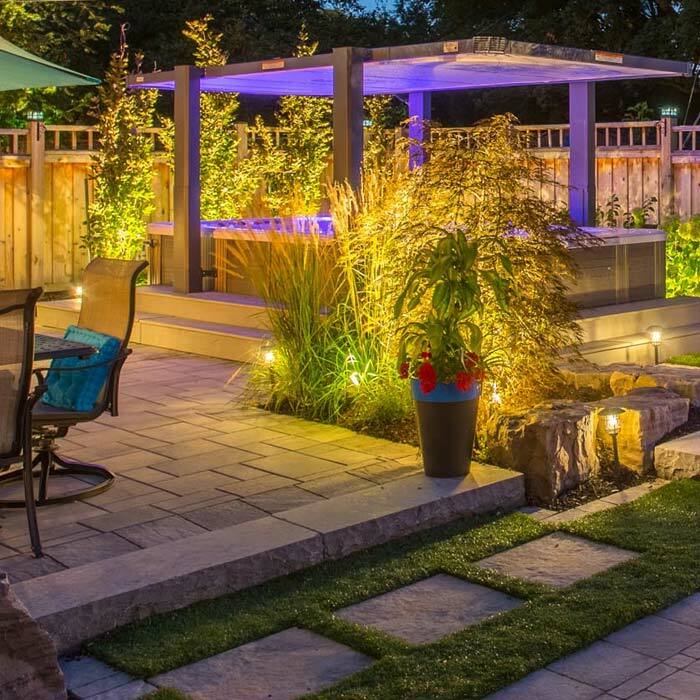 Since 2007, we’ve been winning Awards of Excellence as members of our association, Landscape Ontario. Check out our award winners and some that just made us proud. I Think We Have Covered Everything! "We have hired Mapleridge for 3 landscaping projects so far, and will be using them for another project in May 2015. Maple Ridge has done a great job and designed landscapes that complement our house. We have received many compliments on the finished projects. Mapleridge quickly responds to any of our concerns during the design and installation, and have made changes or fixes as needed. I would highly recommend Mapleridge for their innovative ideas and professionalism."